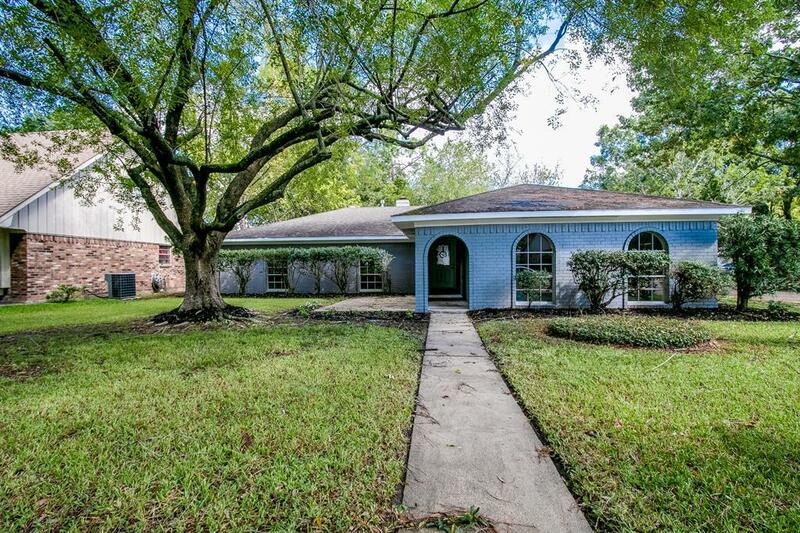 Beautiful home in a highly sought out, well-established, Clear Lake neighborhood! 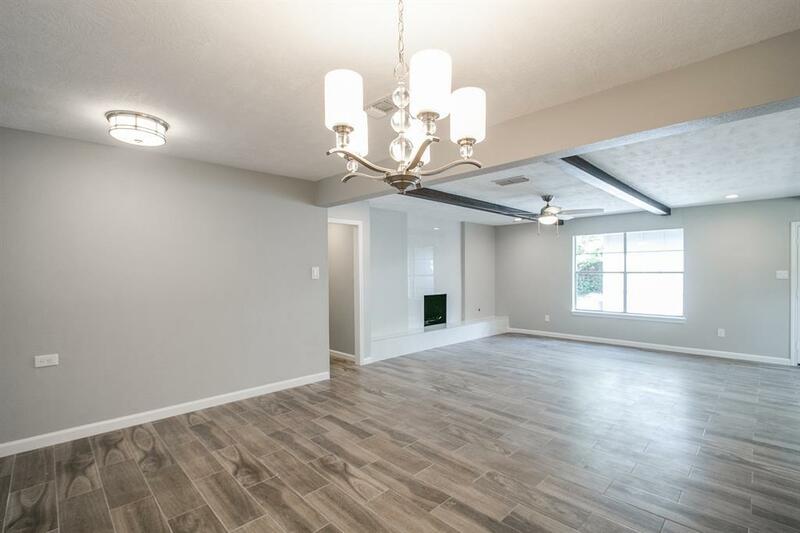 The home has been fully renovated with chic/rustic finishes and new roof. 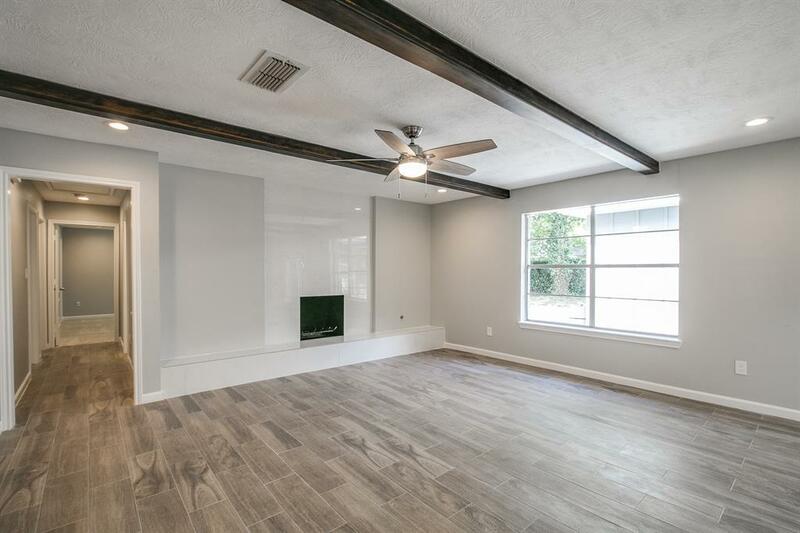 Property features wood like tile through out the living area, rustic beams on the ceiling, spacious clean white kitchen with stainless steel appliances, and open floor concept perfect for entertaining during the Holidays. Home has many windows that provides natural light and gives a vibrant, bright and airy feel. 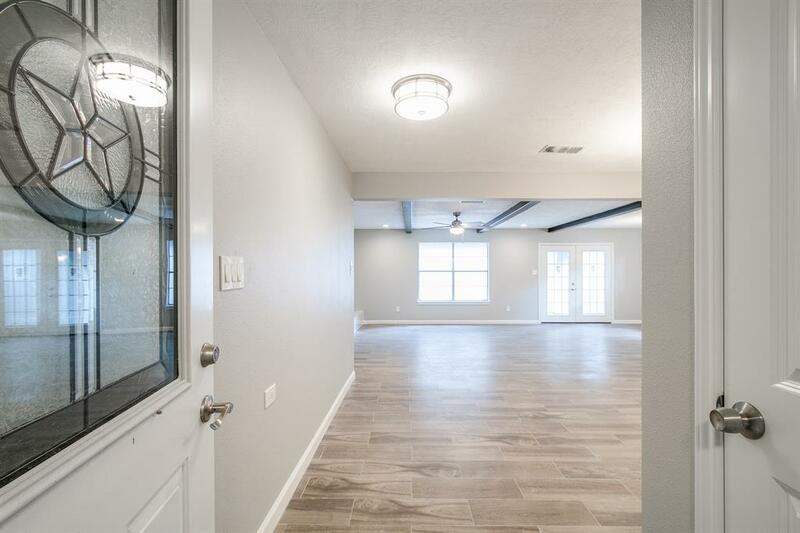 The bonus room could be a game room, bedroom, study or even income producing rental. Conveniently located close to I-45 and Baybrook Mall.Call to schedule an appointment today!